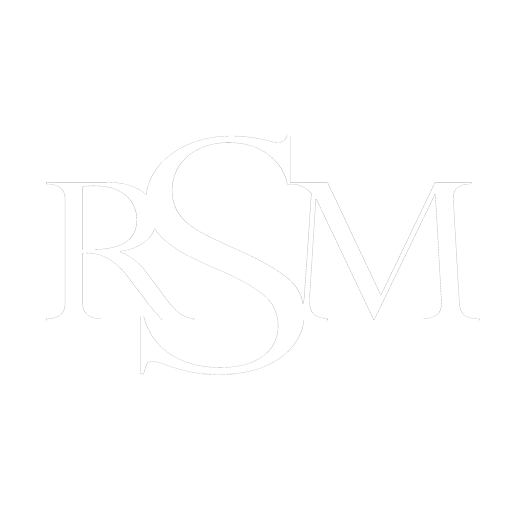 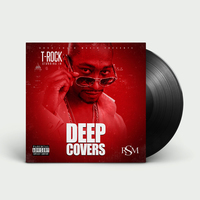 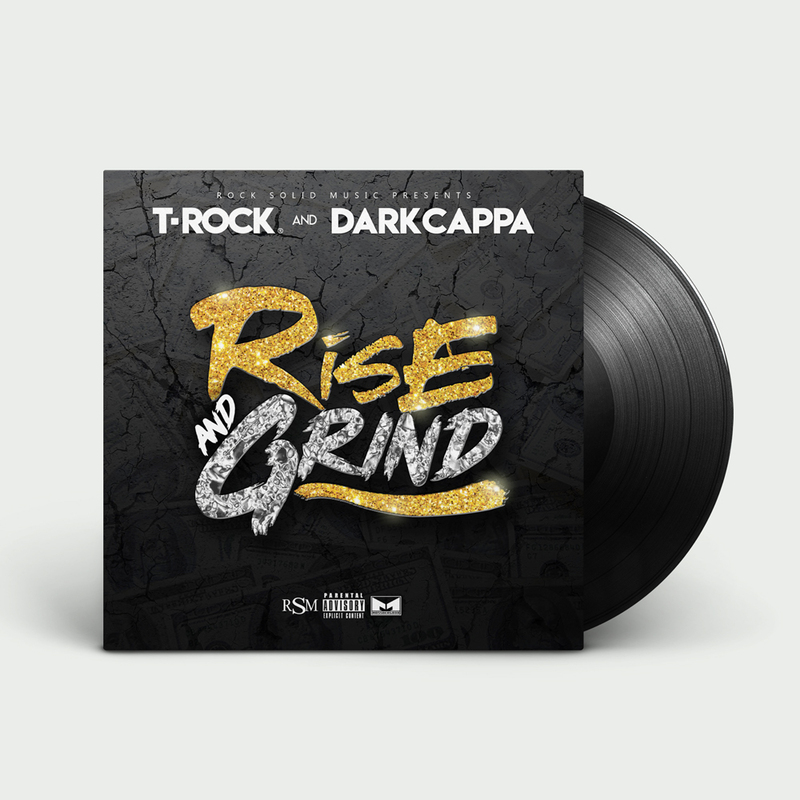 Rock Solid Music presents Rise and Grind by T-Rock & Dark Cappa. 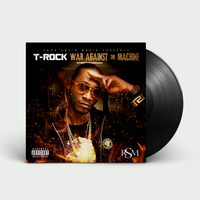 Produced entirely by Mossberg808. 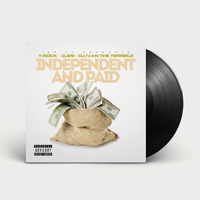 This is the OFFICIAL vinyl pressing of this release.